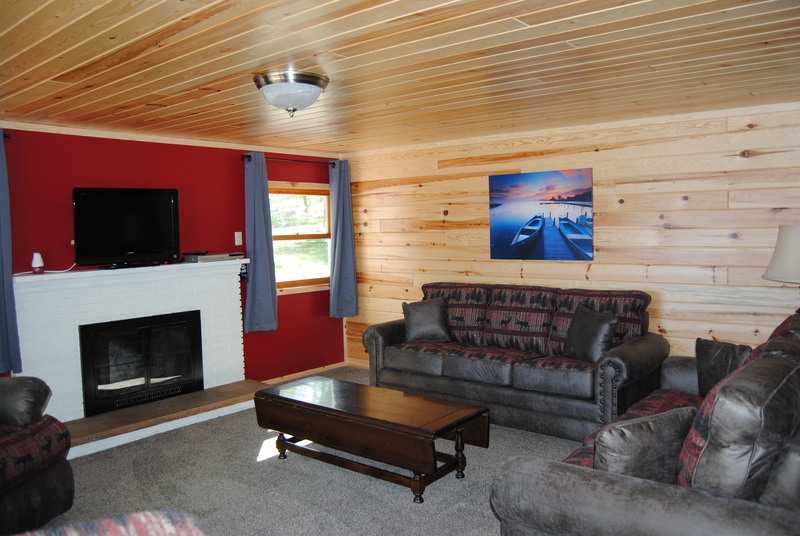 This Cabin is very spacious with 3 bedroom, full bath, and Air Conditioning. This cabin is furnished with a log futon, ceiling fans, two pillow-top queen size beds & one full size bed with new memory foam. Fully equipped kitchen with electric flat top stove, refrigerator, toaster, over the stove microwave, coffee maker and all the pots, pans, & utensils needed. There’s nothing better than enjoying a morning cup of coffee out on this deck looking out at the lake. Like to cook outside, each cabin has a Weber grill, a picnic table and a fire ring. 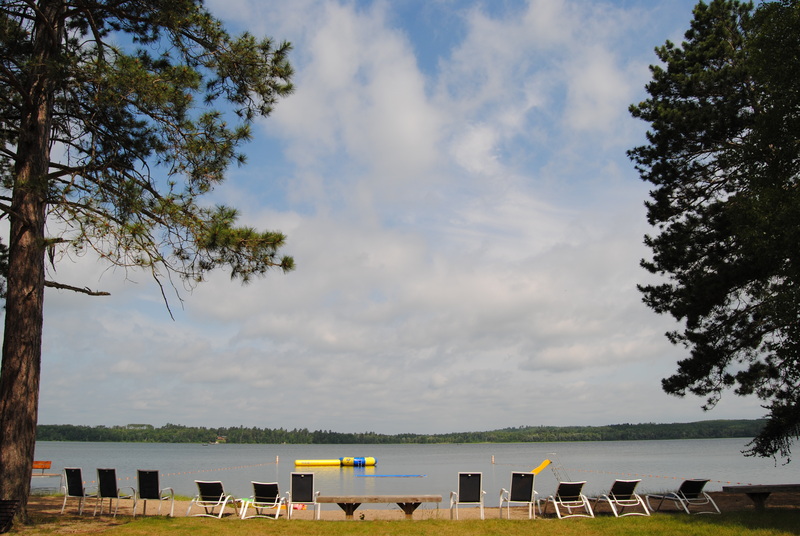 Included in the cabin rental is one dock slip and the use of the Water Toys. 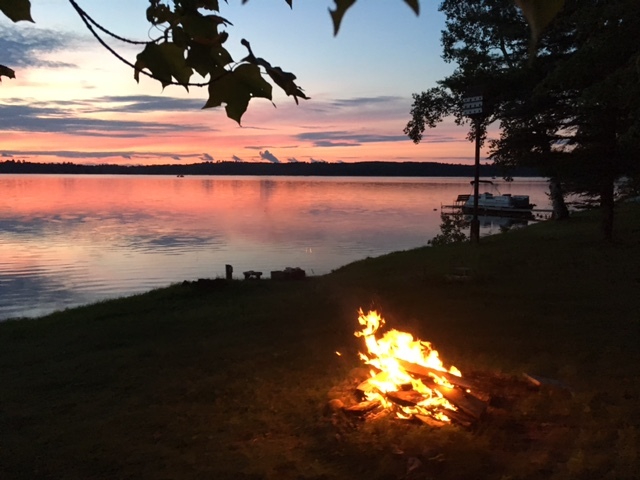 3 bedroom Cabin, sleeps 10 Private Dock, Gorgeous Screened in Porch, Newly Remodeled -This cabin is located on our map as “neighbors cabin”. Cabin is a completely being renovated and will be ready May 2017! Book NOW this one will go fast. 2 bedrooms will have 1 queen in each. 1 bedroom will have 2 queens and 2 twin beds (bunked). 3 Bathrooms, Laundry Room, Air Conditioning, large family room, and best of all the Screened in Porch! 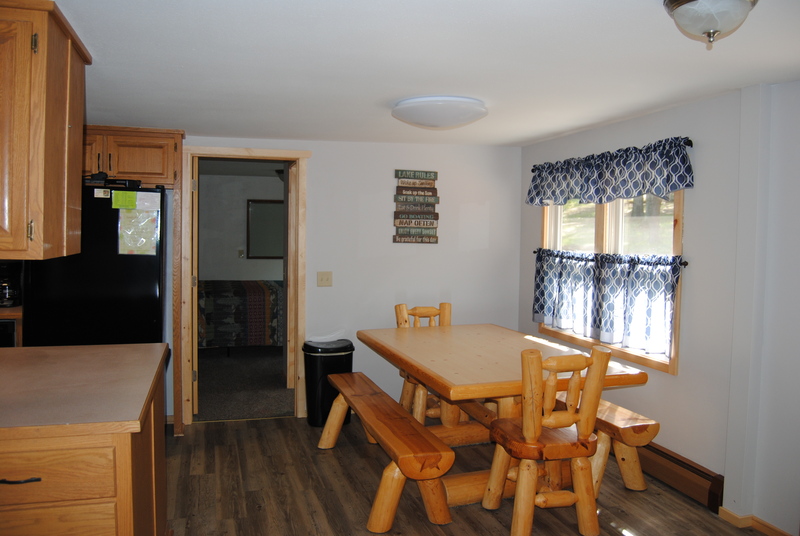 This is a beautiful 3 bedroom cabin with vaulted ceilings along with wood floors in the kitchen and living area, a large full size bathroom with ceramic tile flooring, central air conditioning, water softner, ceiling fans, and a large kitchen including a dishwasher. Kitchen table and futon is log furniture. 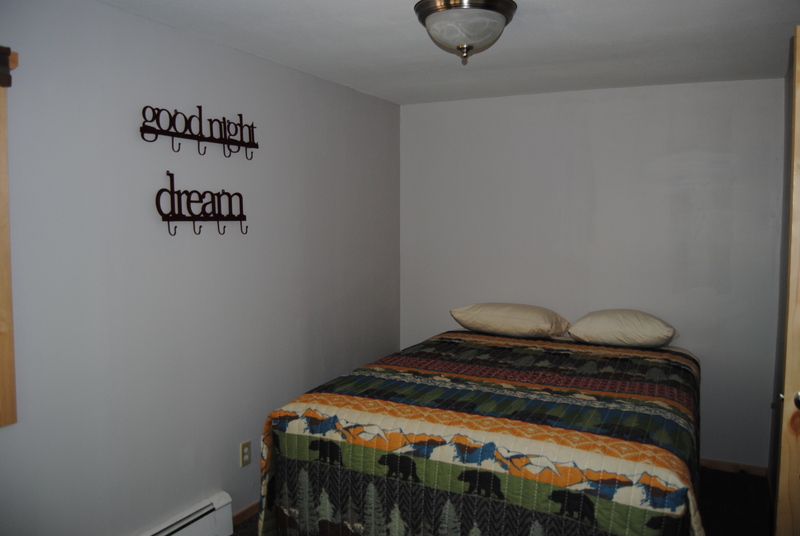 Sleeping arrangements have two queen beds, one full size bed with new memory foam and a comfortable futon. 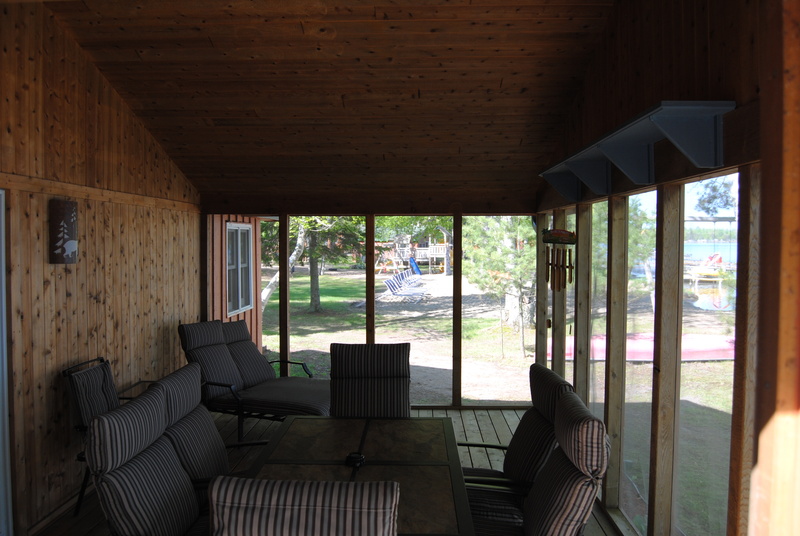 Three sliding glass doors allow you access to the huge deck which is a hop-skip-and-a-jump from the lake. 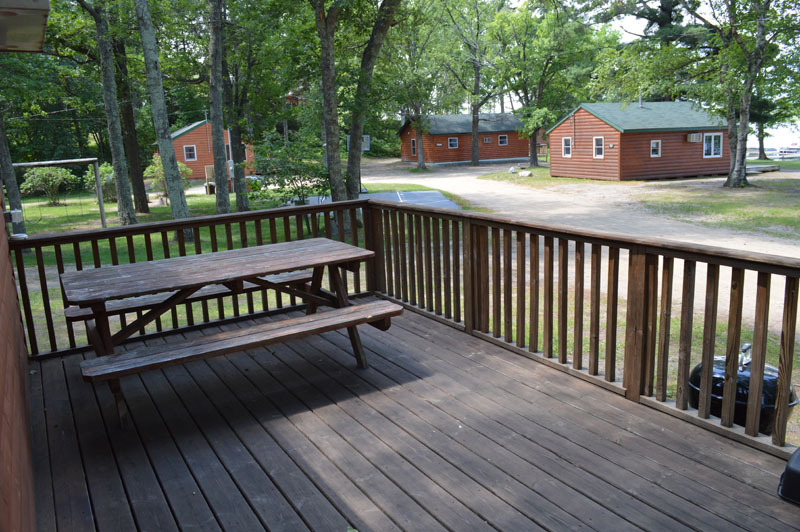 Enjoy cooking outside, each cabin has a Weber grill, Gas Grill, a picnic table and a fire ring. Included in the cabin rental is one dock slip and the use of the Water Toys. 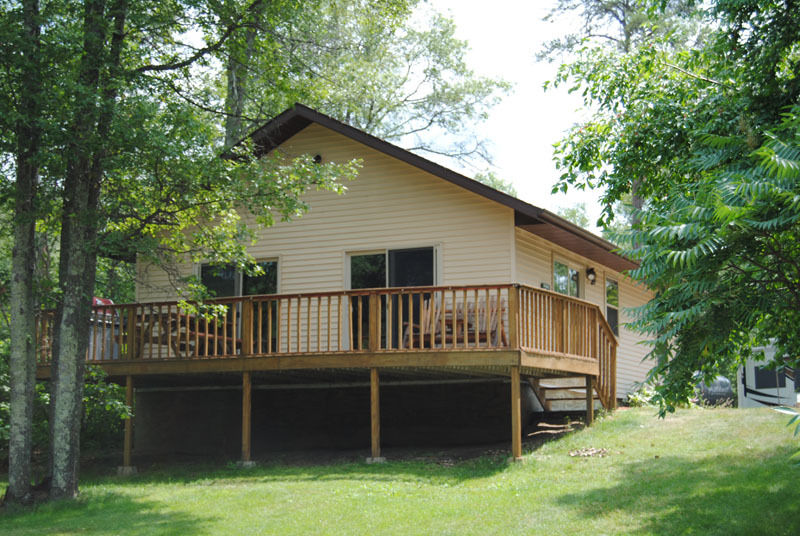 This Cabin is a modern 3 bedroom, 1 updated bathroom cabin with large Deck and an amazing lake view. Air Conditioning. 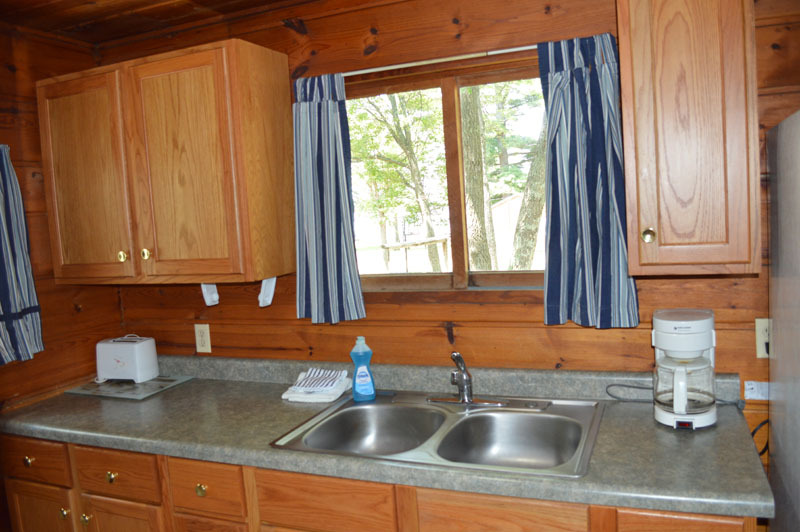 Fully equipped kitchen with Stove, refrigerator, toaster, coffee maker and a microwave. Furnishings include one queen and 2 full size beds with new memory foam. Futon in the living room and tv/dvd player. 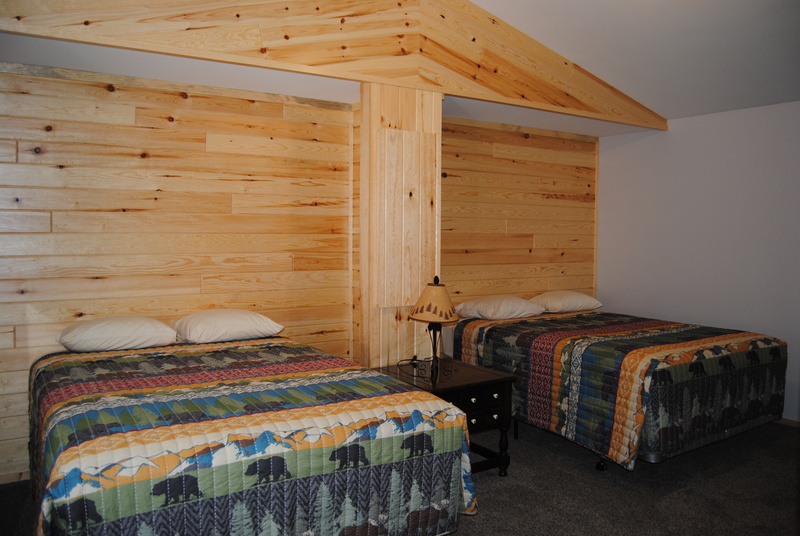 This cabin is centrally located on the resort and is surrounded by trees. 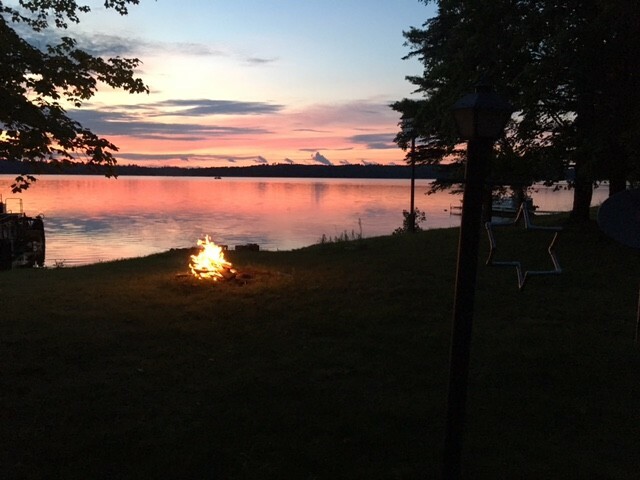 There is a great view of the lake from the cabin. Enjoy cooking outside, this cabin has a Weber grill, a picnic table and a fire ring for making those smores. 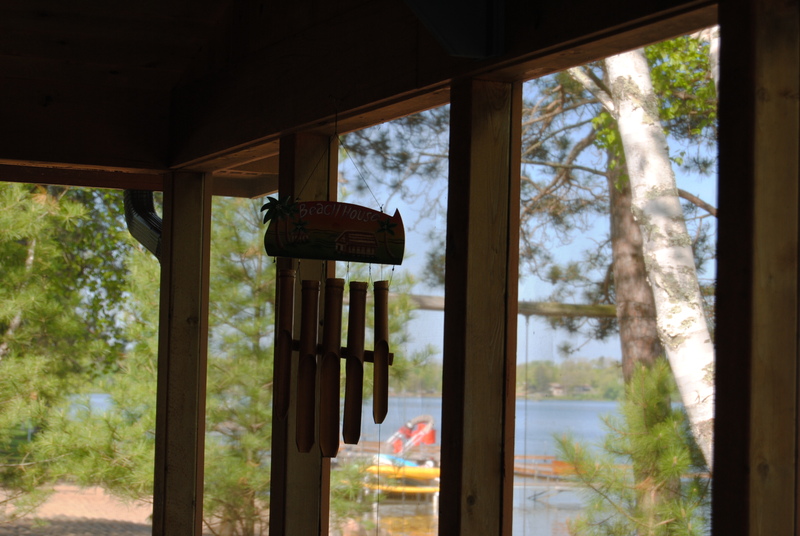 Included in the cabin rental is one dock slip and the use of the Water Toys.